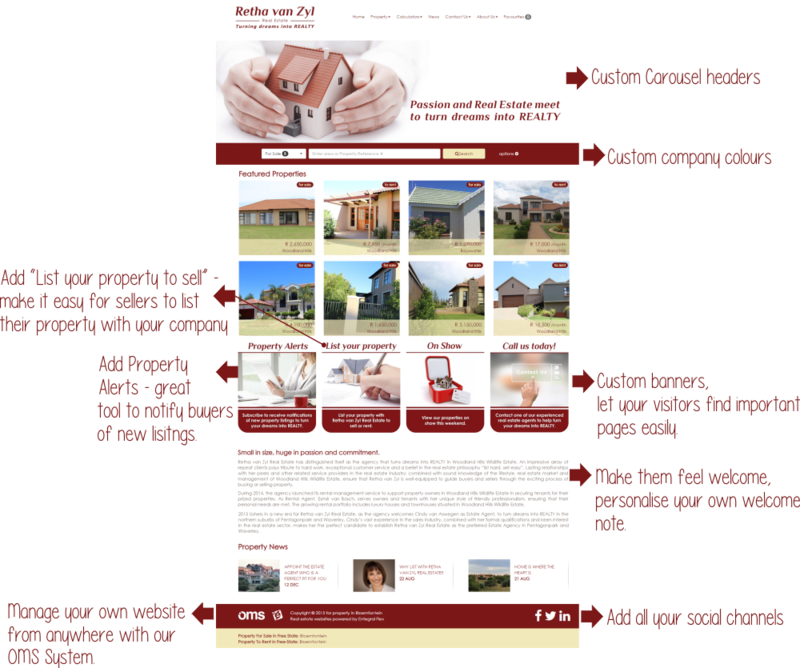 Retha van Zyl Real Estate changes website to new responsive website. Retha van Zyl Real Estate, area specialist in Woodland Hills Wildlife Estate in Bloemfontein, which has been a client of ours for quite some time proves that she and her company are not only able match the perfect home with the perfect owner but they also ensure that they stay up to date with the latest technology and trends. This fast growing real estate agency recently expanded to more areas in Bloemfontein, now also operating in the popular suburbs of Pentagon Park and Waverley. 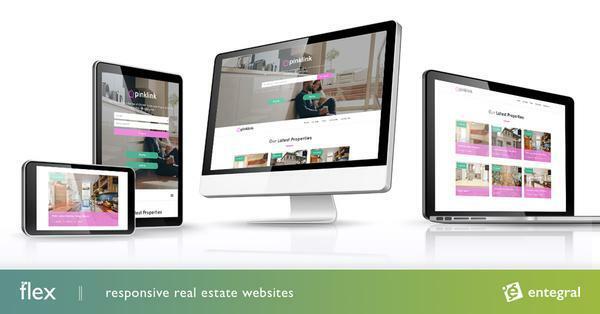 With the expansion of her company, Retha van Zyl, owner of Retha van Zyl Real Estate, replaced her old website and mobile website with Entegral's new Flex Website product. This brand new website offering enables the buyer or new tenant viewing this website to view the full version website on any device (pc, tablet or smartphone). This website, using the OMS system as the back end system,enables Retha and all other Retha Van Zyl Real Estate agents to manage, list and advertise their property listings from anywhere at any time. If you are interested in creating a website according to your real estate companies' needs, visit our website to find our more on how you can create your own responsive website.